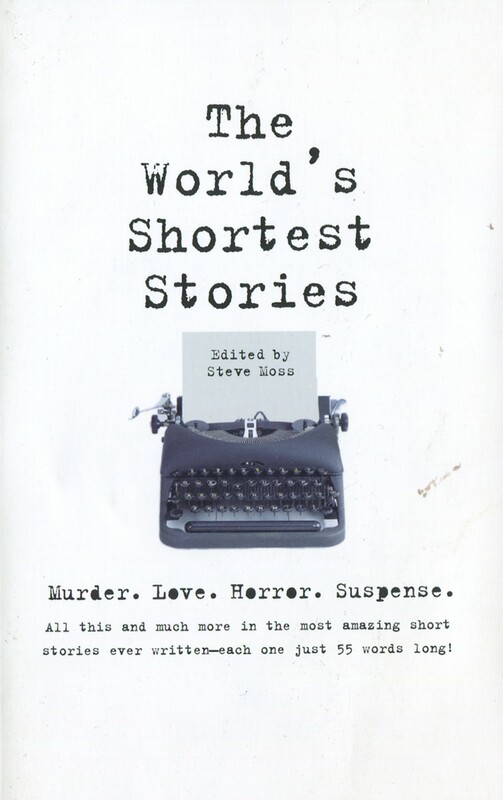 Our second 55 Fiction book, "The World's Shortest Stories of Love and Death," was published by Running Press. 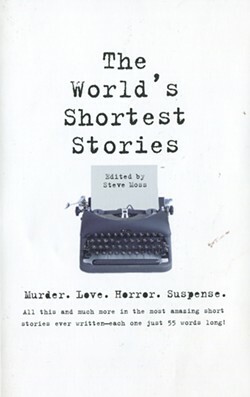 Readers who enjoyed the first collection of stories from New Times readers ("The World's Shortest Stories," Running Press, 1998) can purchase this new collection through their favorite bookstore for just $7.95. 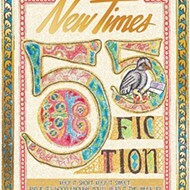 A review in Publisher's Weekly's May 15 issue called the stories "terse, teasing, and occasionally surprising entries [that] boil drama and plot down to the most basic elements." "I really enjoyed them. There was huge variety and the perspectives they offered were very varied...For anyone who has doubts about such a limited number of words, have faith. This is worth it...It's great fun." "The perfect gift for those who claim to be too busy to read. For the rest of us, these stories are like literary canapes...irresistible." "The surprise is that it is done so well so often." "Those raised by television will fully appreciate this new collection." "Even people who claim that their hectic schedules allow no time for reading will certainly be able to sit still for 'The World's Shortest Stories.'" "Obey the word limit! 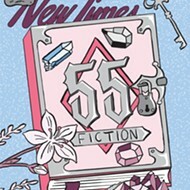 Fifty-five words!" It's available through your local bookstore. If it's not on hand, they'll order it pronto. It's available from the publisher. Running Press, 1-800-345-5359, $7.95 per book. It's available through the Web. "The Earth's Biggest Bookstore," which can mail it directly to you. Check it out. Ingram, Pacific Pipeline, Bookpeople, Baker & Taylor.